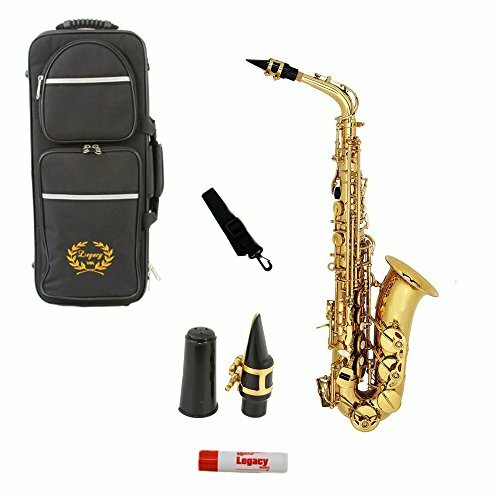 Legacy AS1000 Intermediate Alto Saxophone with case, mouthpiece and accessories.. 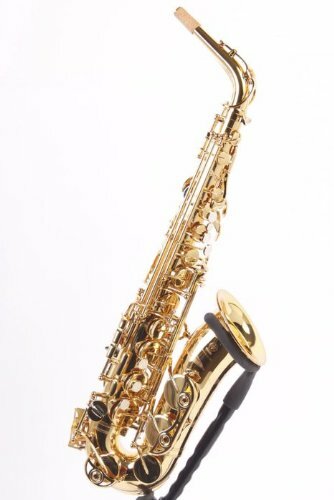 The Legacy AS1000 offers outstanding quality with superior tone and intonation. 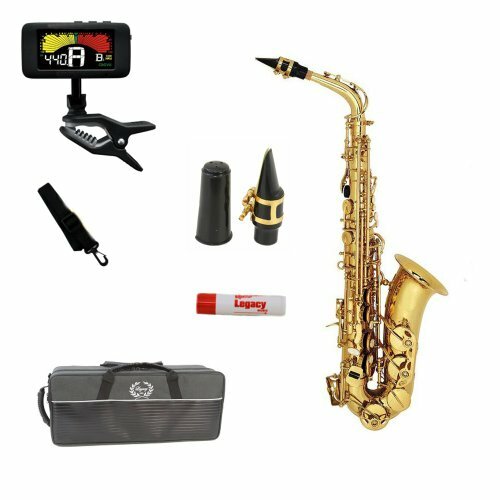 This is an excellent choice for anyone who wants a quality instrument at a reasonable price. 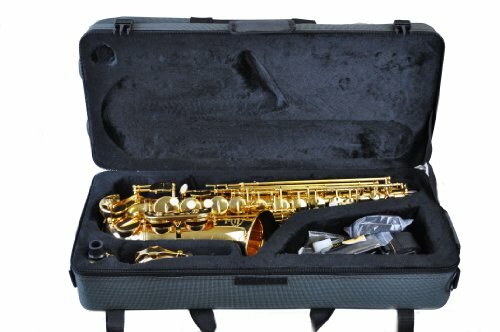 It has all of the features you would expect in a top instrument including Pro pads, High F sharp Key, Front F, blue steel springs and a deluxe case. 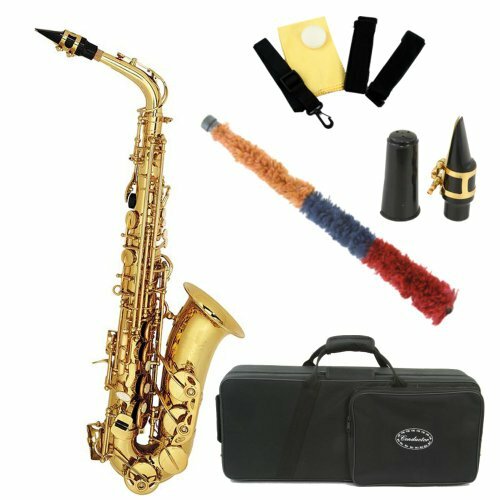 Legacy saxes are crafted to the most exacting specification and all Legacy instruments come with an unconditional money-back guarantee and a comprehensive warranty.